Pricing will be provided by 3 local distributors after completing your shopping list. 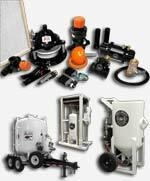 Forecast Sales is not affiliated with nor is it endorsed by the above manufacturer(s). The product depicted above is not produced or authorized by the above manufacturer(s), with the exception of Forecast Sales/Pirate Brand, RPB Safety, and Bullard. 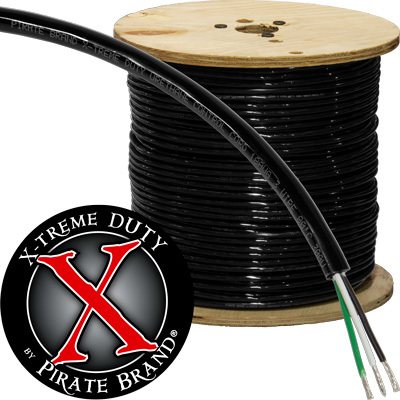 NOT ONLY IS X-TREME DUTY™ CONTROL CORD EXTRA DURABLE, IT IS ALSO VERY FLEXIBLE AND EASY TO WORK WITH!